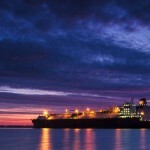 Qatar Petroleum and Exxon Mobil Corp are expected to announce plans to proceed with a $10 billion project that will expand a liquefied natural gas (LNG) export facility in Texas, three people familiar with the transaction said. 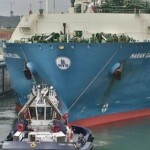 LNG demand is soaring. Worldwide consumption of the fuel is expected to more than double to 550 million tonnes a year (mtpa) by 2030, triggering a race among oil and gas companies eager to dominate the market. 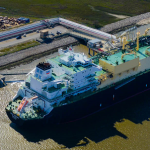 Golden Pass LNG began as a receiving and regasification facility in Sabine Pass, Texas able to handle up to 2 billion cubic feet of natural gas imports per day. However, as U.S. gas production has soared to new records, bolstered by shale production, the demand for export capacity has increased. The potential $10 billion expansion, first announced in 2014, would focus on this new market dynamic. It is part of Qatar Petroleum’s plans to invest some $20 billion in the United States as the company seeks to increase its overseas oil and gas footprint. The most likely buyer for ConocoPhillips’ stake is Exxon Mobil, two of the people said, adding that the existing partners do not want to bring in another participant, as plans for the project are in advanced stages. Currently, Exxon has a 30 percent stake in the LNG export project, and Qatar Petroleum holds a 70 percent stake. 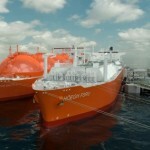 The two have been strengthening a global alliance across LNG projects from the United States to Mozambique. Exxon expects this year to “sanction” the Golden Pass export terminal and another LNG project in Mozambique, Chief Executive Darren Woods said Friday on a conference call with analysts. The company has been “working very closely with QP (Qatar Petroleum), our partner in Golden Pass, to advance that investment and look forward to announcing something here in the very near term,” Woods said. 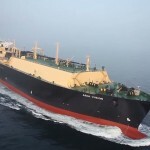 Qatar was the world’s largest LNG producer in 2017 and has annual output of 77 million tonnes. Exxon and ConocoPhillips declined to comment, while Qatar Petroleum could not immediately be reached for comment. ConocoPhillips’ stake sale led to delays in announcing the final decision to proceed with the project, one of the people said. The people spoke on condition of anonymity because the conversations were private. The move comes as ConocoPhillips hones its focus on international projects. The Golden Pass project is one of many that could be approved this year. Firms are expected to make final decisions on projects that could add more than 60 million tonnes per annum of LNG capacity this year. 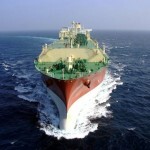 That’s well above the previous record of about 45 million tonnes in 2005 and triple last year’s 21 million tonnes, Wood Mackenzie’s research director for global gas and LNG, Giles Farrer, said last month. 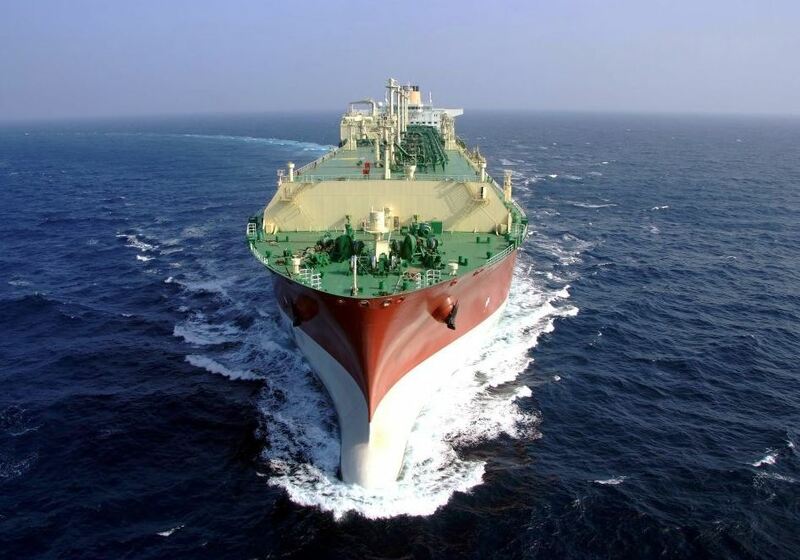 More than 320 million tonnes of LNG was shipped globally in 2018, according to Refinitiv Eikon shipping data. Qatar left the Organization of the Petroleum Exporting Countries last year, allowing it to expand in the United States without concerns about proposed legislation that could limit OPEC members’ investments in the country.